Now that the Guardians of the Galaxy Vol. 2 press tour is officially in full swing, not a day goes by without some form of Marvel-related nugget finding its way online. 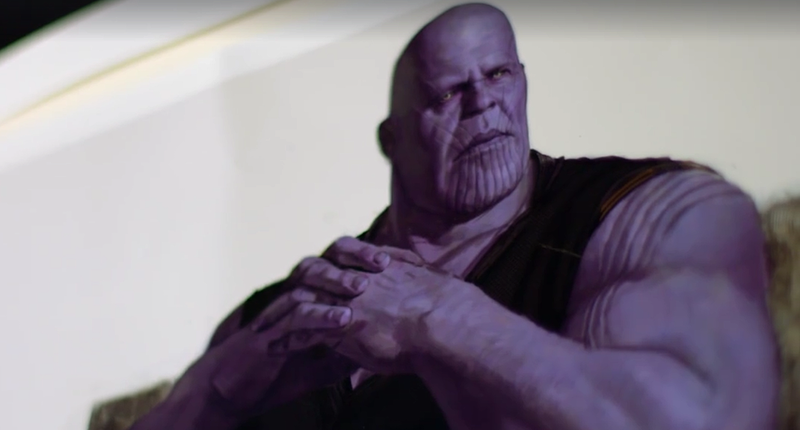 Non-disclosure agreements have and always will limit the flow of information – and rightfully so, lest the entire MCU timeline get spoiled ahead of time – but beneath the throwaway rumors and offhand speculation, we’ve discovered that Marvel has carved out a four-year gap between Guardians 2 and Avengers: Infinity War, and that Chris Pratt is game to play Star-Lord for as long as the MCU permits. Perhaps the one tidbit to steal the headlines, though, was in relation to Avengers 4, after Zoe Saldana seemingly let slip that the 2019 sequel will arrive bearing the title Infinity Gauntlet. 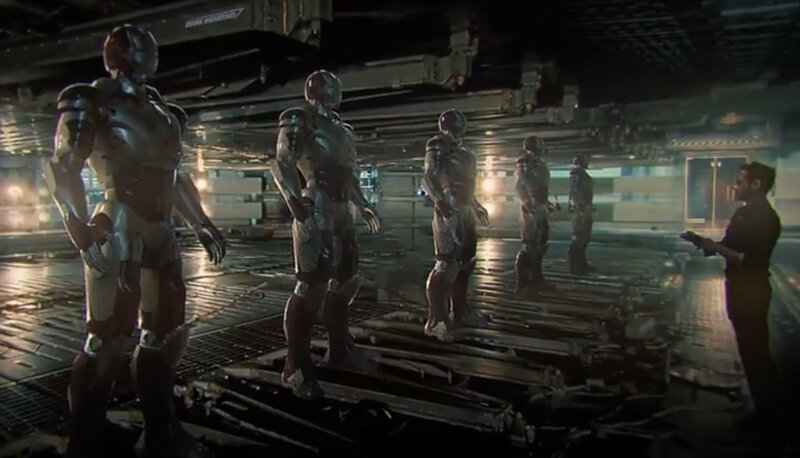 Marvel has always been cagey about the true title of Avengers 4, claiming that it contains a spoiler for Infinity War and, by effect, everything that has come before. 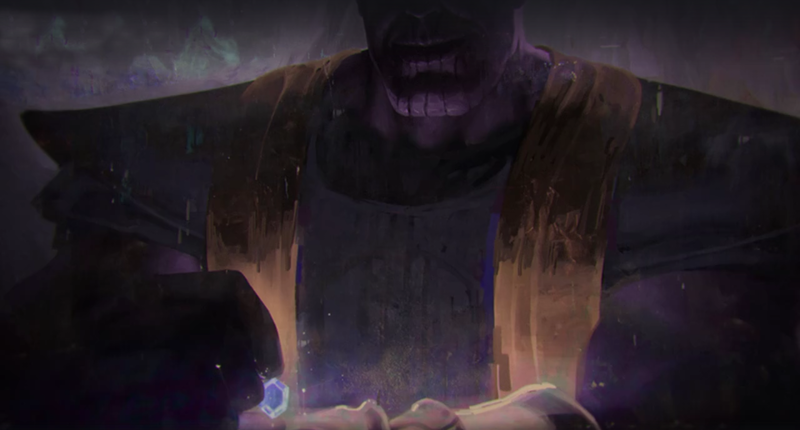 This led fans to believe that Infinity Gauntlet would herald the moment when Josh Brolin’s mighty Thanos collects all six of the Infinity Stones, before unleashing their combined power upon Earth’s Mightiest Heroes. And though we fully expect to clock eyes on a suitably epic clash between Marvel’s costumed crusaders and the Mad Titan, Infinity Gauntlet is merely a misnomer. At least, that’s according to James Gunn, who weighed in to clarify Saldana’s recent comments while chatting to Yahoo Movies. It’s not the title. My guess is that Zoe just misspoke. I’ll talk to Zoe today, but I would imagine that is just Zoe misspeaking and saying ‘Infinity Gauntlet’ instead of ‘Infinity War’. Smoke and mirrors? Or a genuine correction? It’s impossible to tell at this early stage. What we do know is that Avengers: Infinity War continues to truck along in production ahead of its planned launch on May 4th, 2018. James Gunn, meanwhile, recently signed on to compose Vol. 3 of his beloved Guardians trilogy, which will seemingly have a bearing on both Avengers 4 and the future of the MCU.